An update on the work of the Sustainable Land Management Programme in Ethiopia. 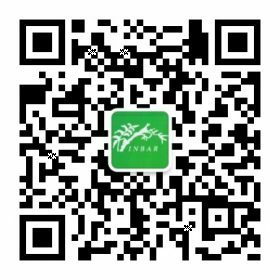 14 August 2018 – Since 2016, INBAR has been providing technical support to a World Bank-funded programme to use bamboo for sustainable land management and livelihoods improvement. 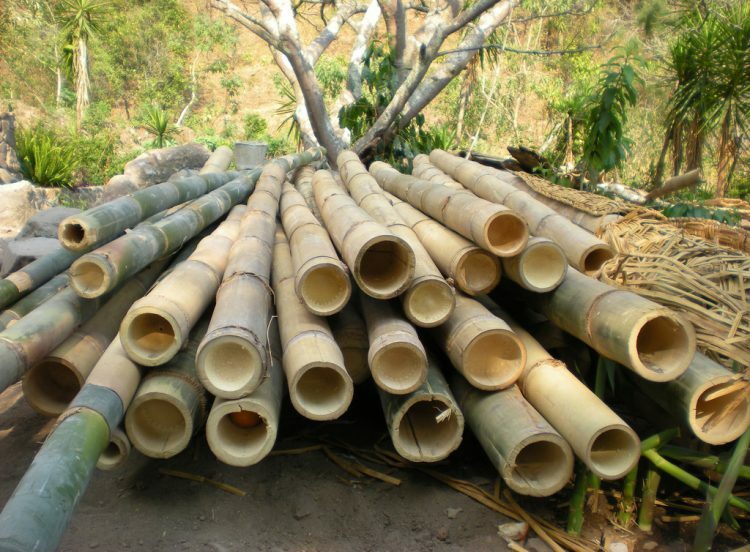 The initiative, part of the Sustainable Land Management Programme, aims to mitigate watershed degradation and improve the livelihood of farmers through bamboo development. Over the first half of 2018, the Programme made several achievements. Some 350 hectares of degraded land have been targeted for restoration, after discussions with local communities and woreda (district) government experts. A number of activities have helped to further strength the capacity of bamboo nurseries, and over 400,000 seeds were propagated to distribute across the country. 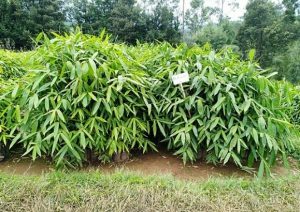 This number adds to the some 650,000 bamboo seedlings introduced from China: a resource which should increase the diversity of Ethiopian bamboo stocks, and contribute to the upscaled use of the plant across the country. 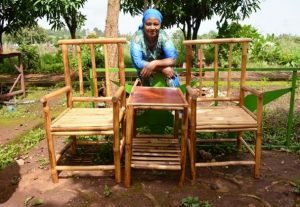 A bamboo artisan stands by her furniture products, made during one of the training workshops (left); some of the best performing introduced bamboo seedlings (right). 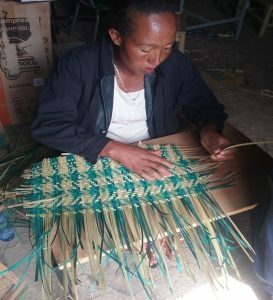 This year, as per the Programme plan, more effort has been spent on the livelihoods component of the project: training local communities in value-added product creation using bamboo. After an assessment of major training gaps, over 100 participants attended a month-long workshop on furniture and weaving using bamboo, during which they learned how to produce stools, chairs, tables, beds and other pieces of furniture. 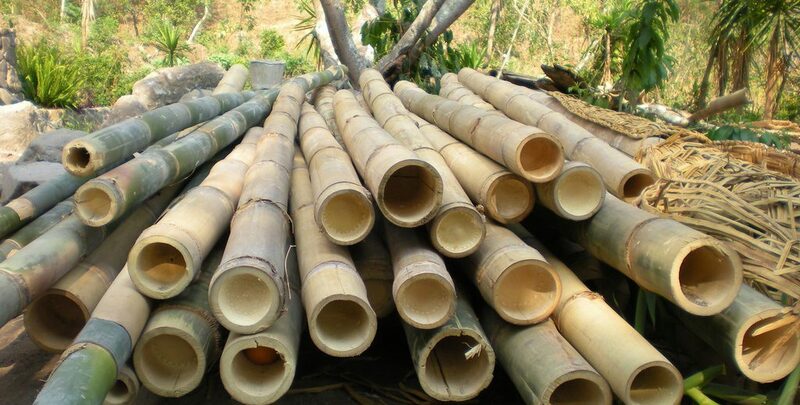 The high quality of the finished products should help trainees to make more income from selling these bamboo products to local markets in future. Another key output of the Sustainable Land Management Programme in Ethiopia is a bamboo marketing strategy. This publication has now been finalised, and will be published shortly. The strategy details the gaps in Ethiopia’s bamboo products market, and recommends suggested areas for sector growth. The guide should provide an important policy assessment for local governments, and inform future training workshops under the Programme. A trainee at one of the Programme workshops. INBAR has trained some 20,000 people over the course of its 20-year history. Find out more about bamboo’s involvement in the Sustainable Land Management Programme here.